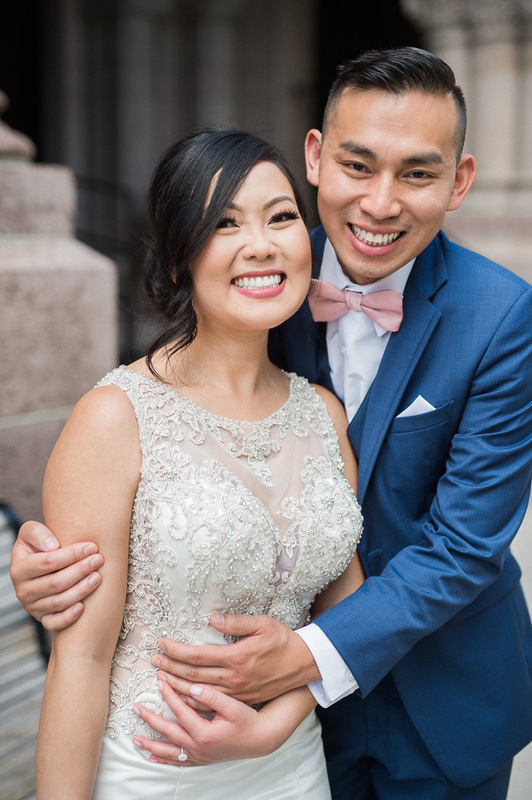 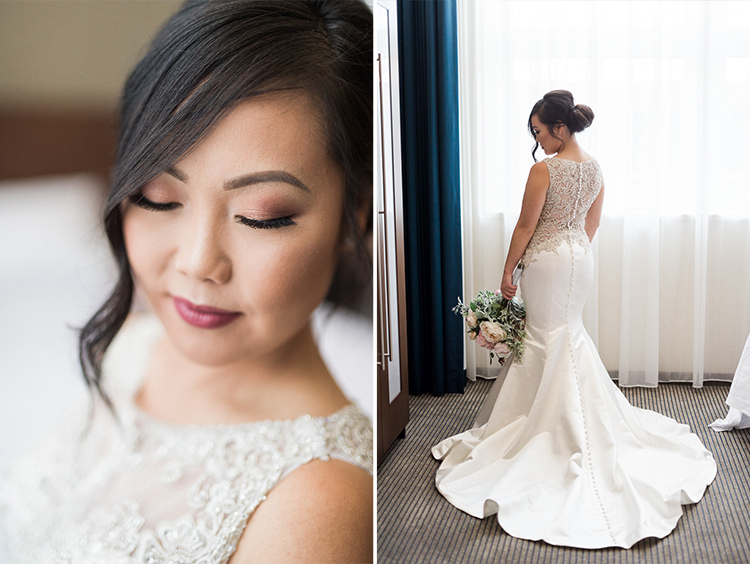 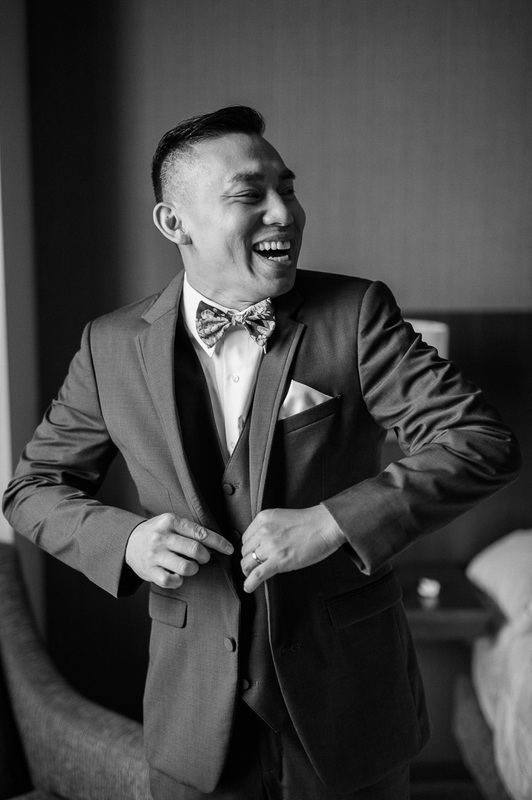 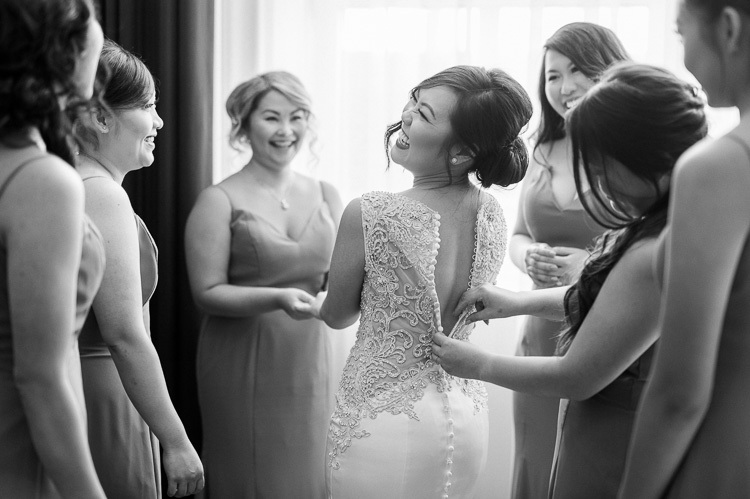 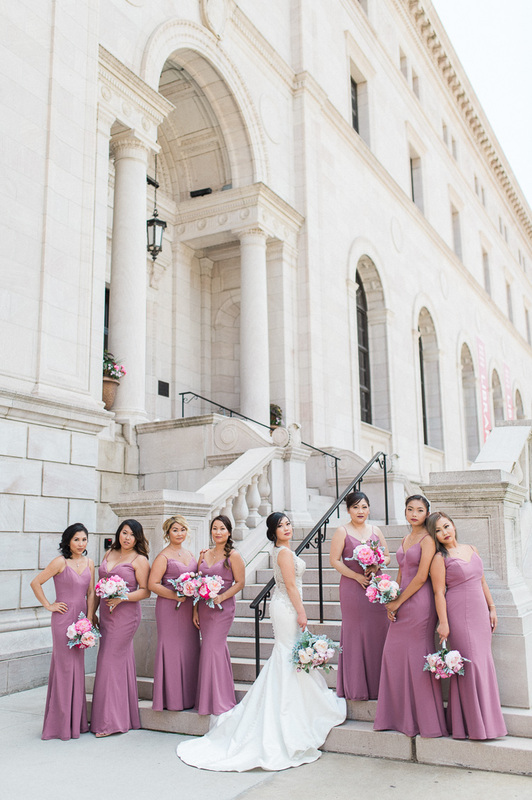 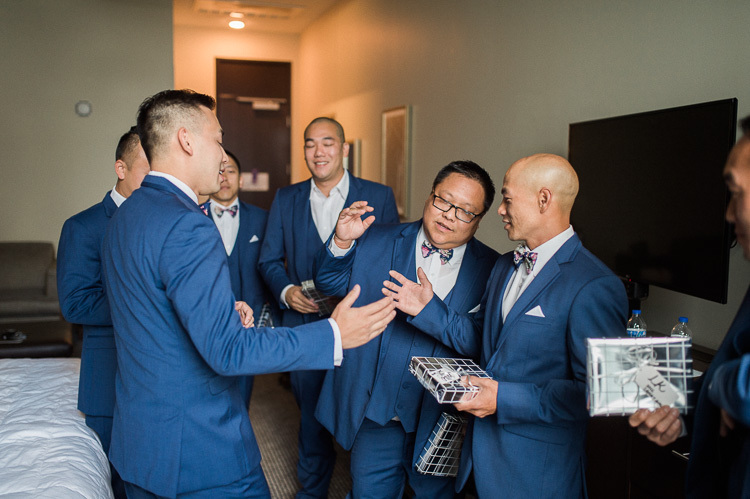 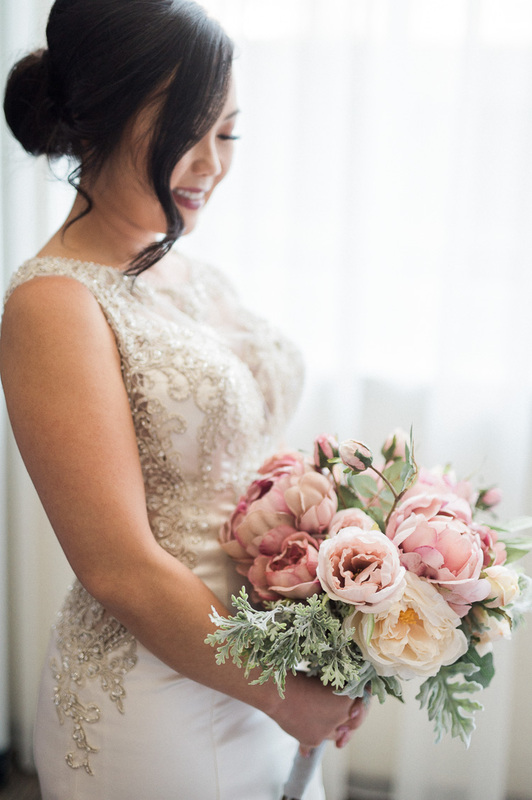 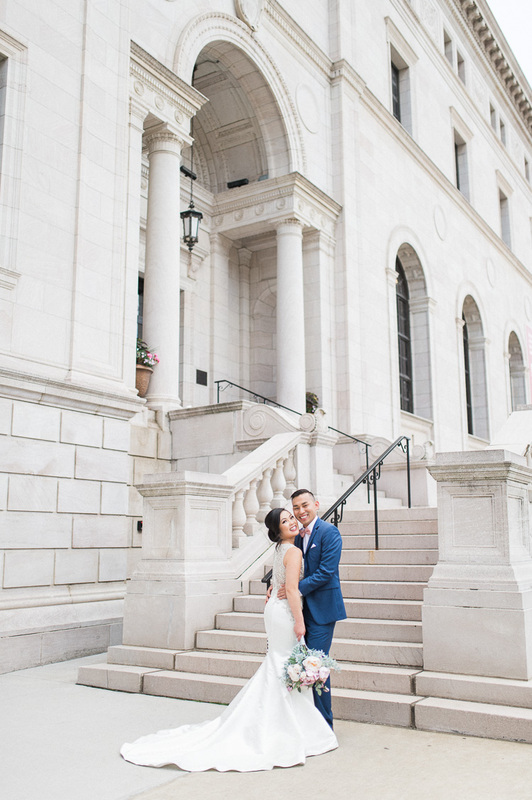 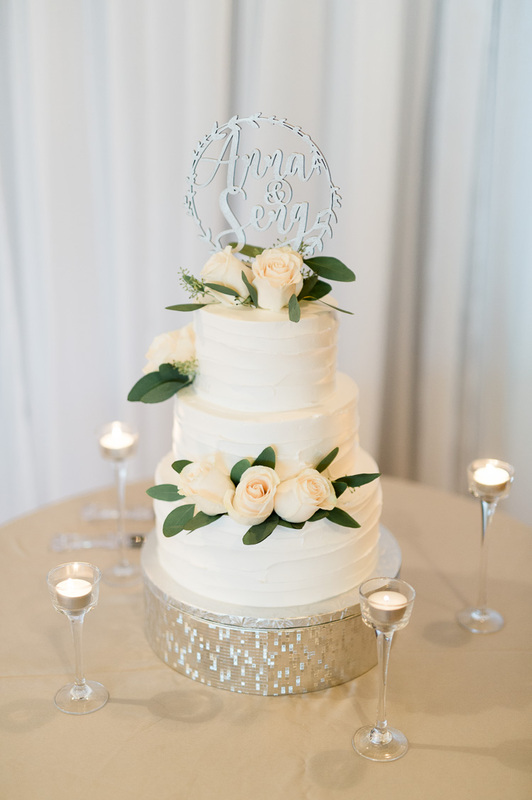 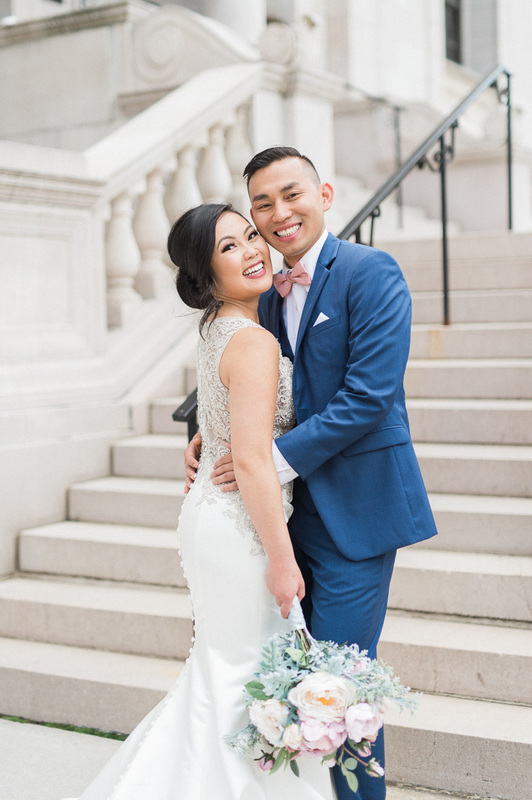 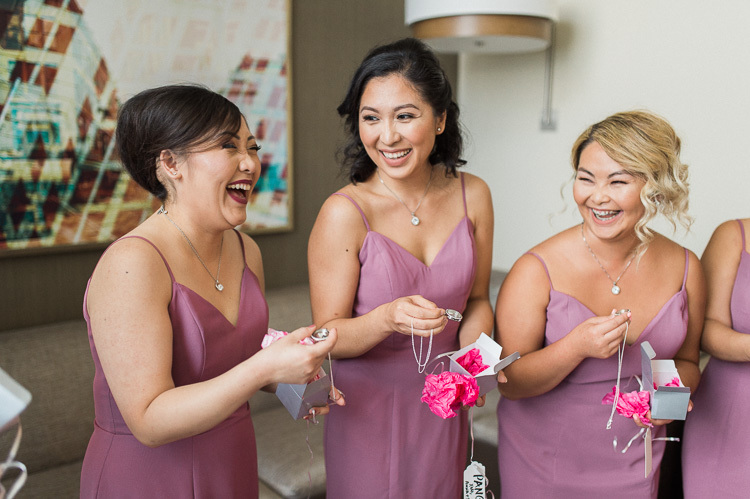 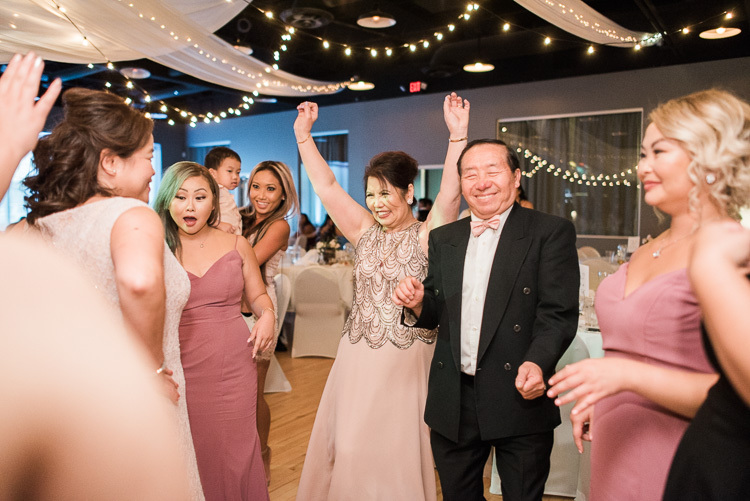 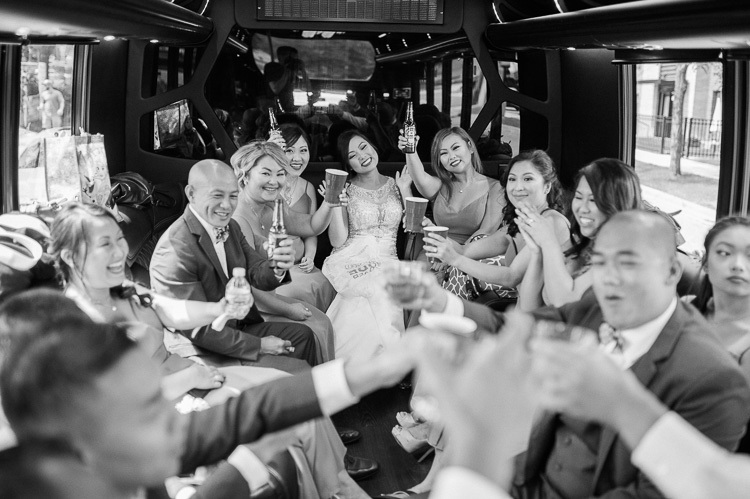 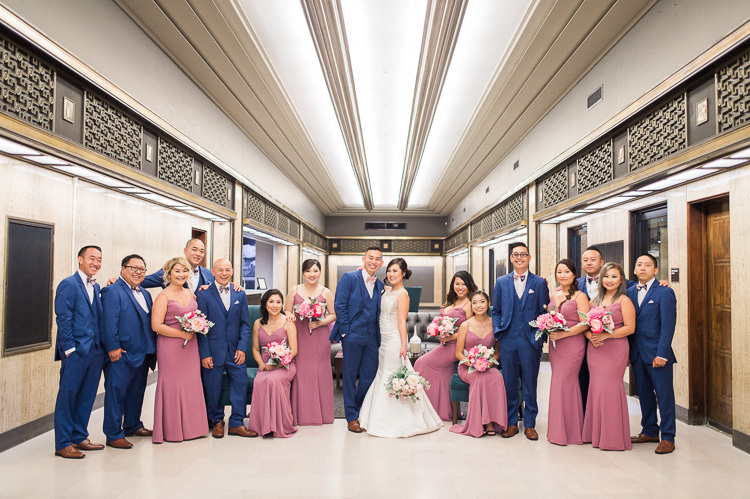 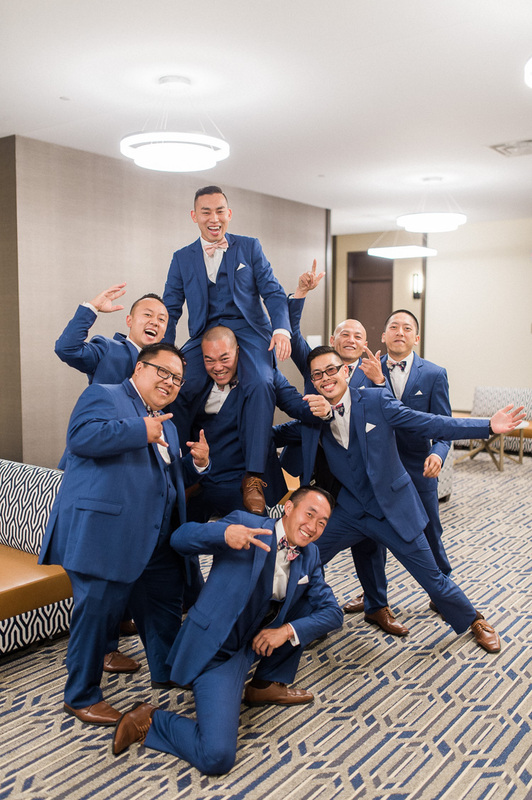 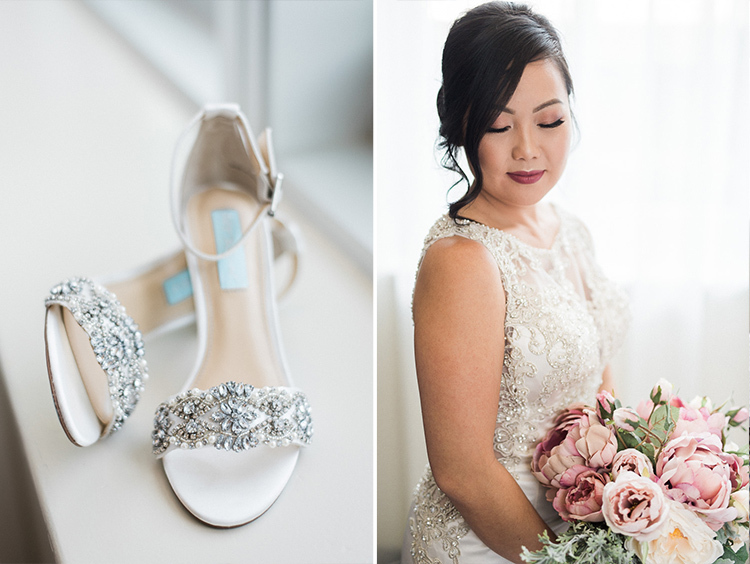 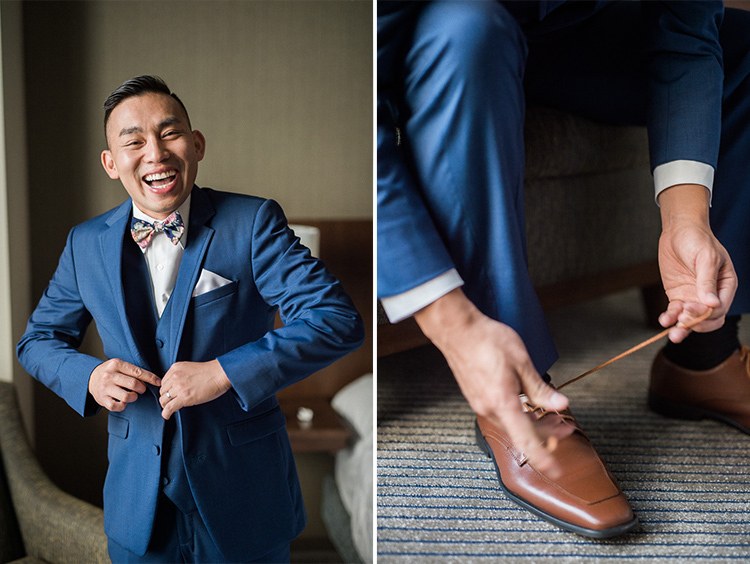 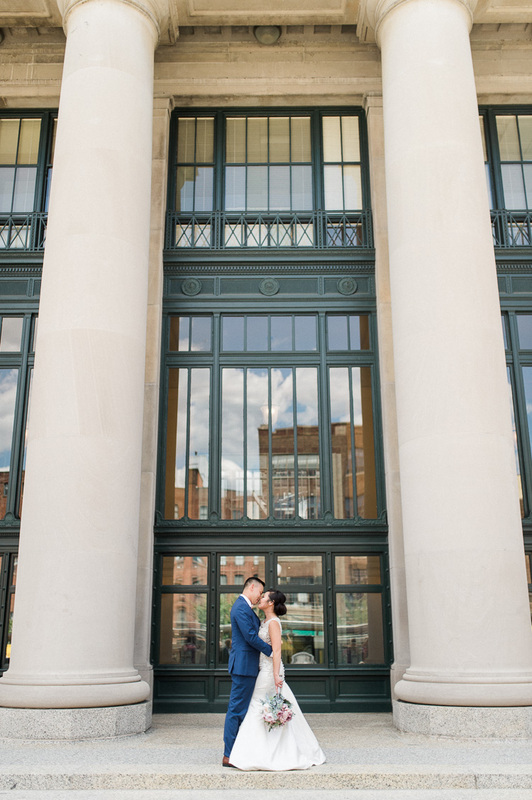 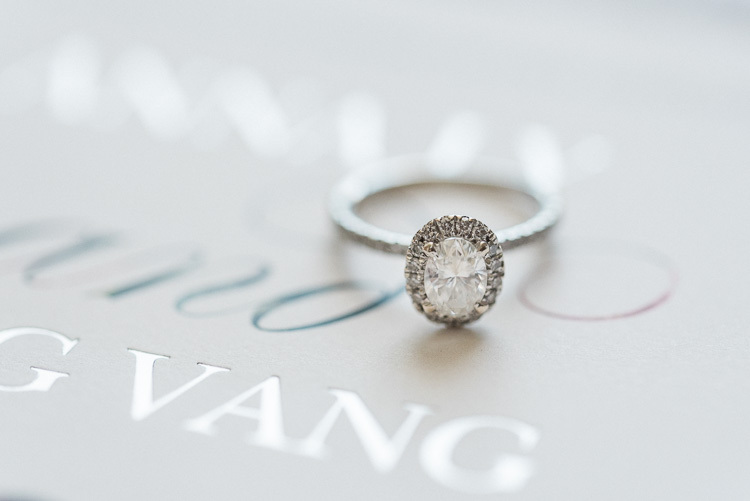 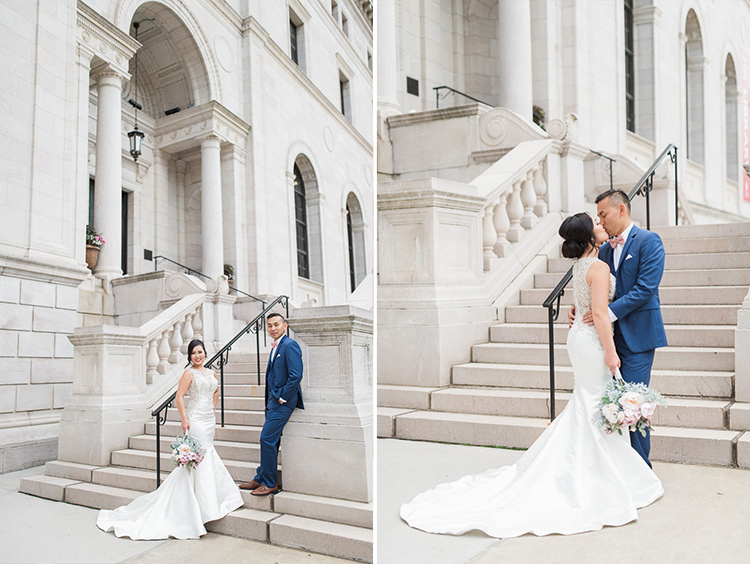 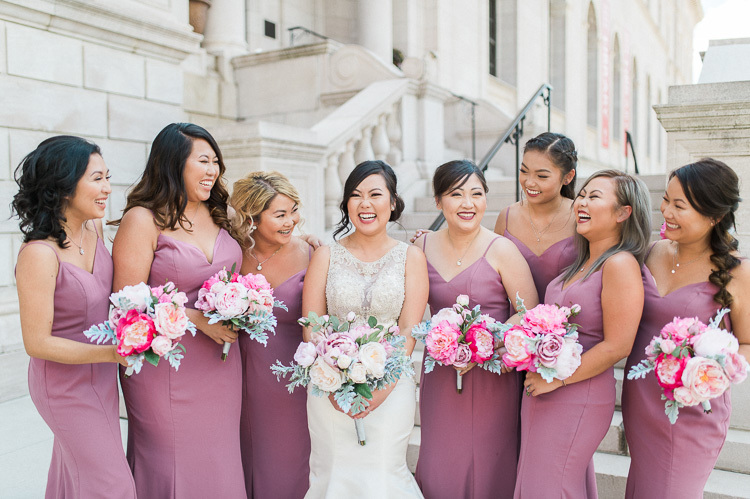 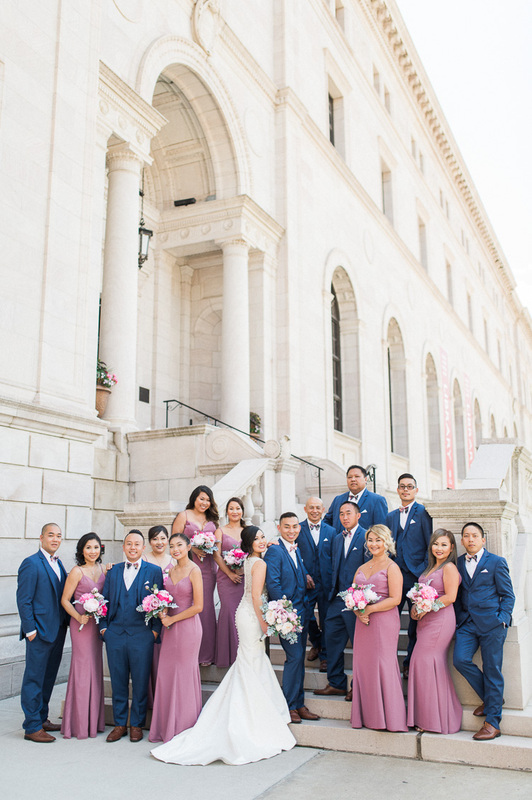 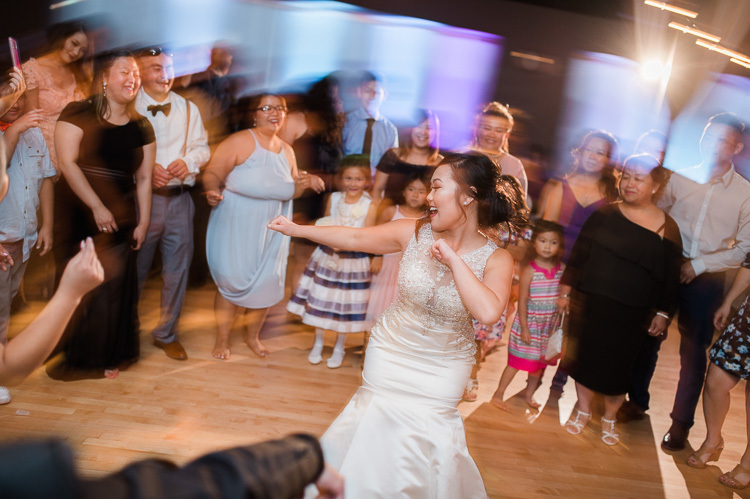 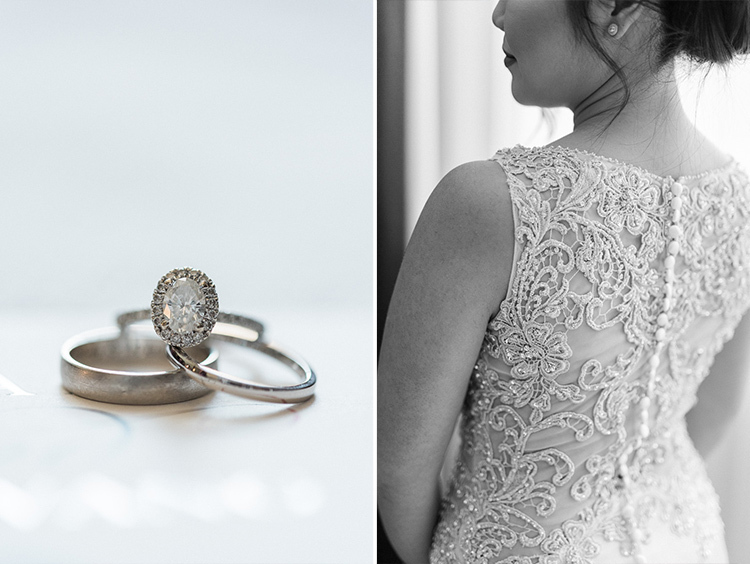 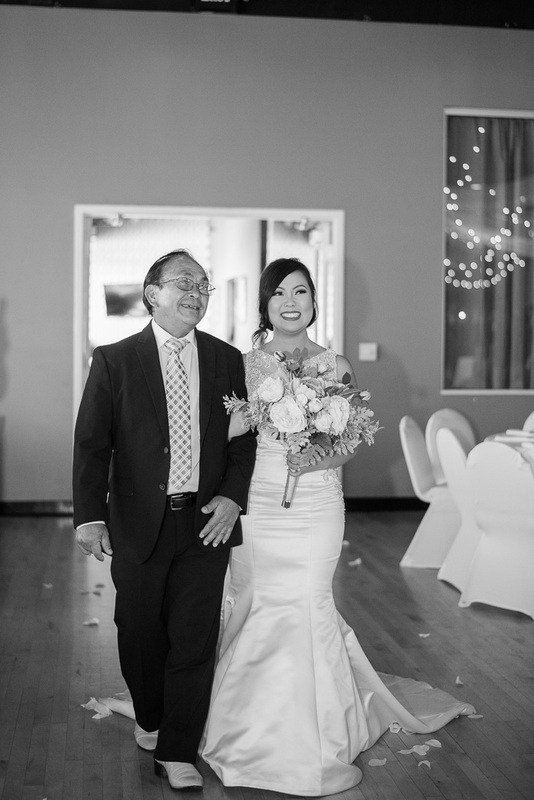 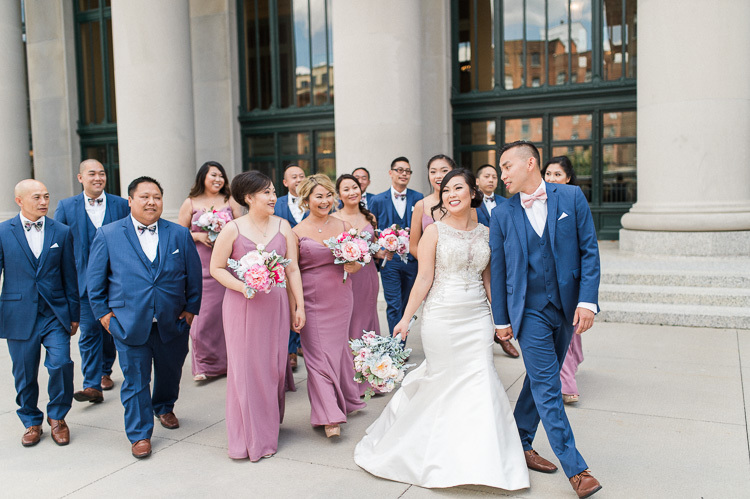 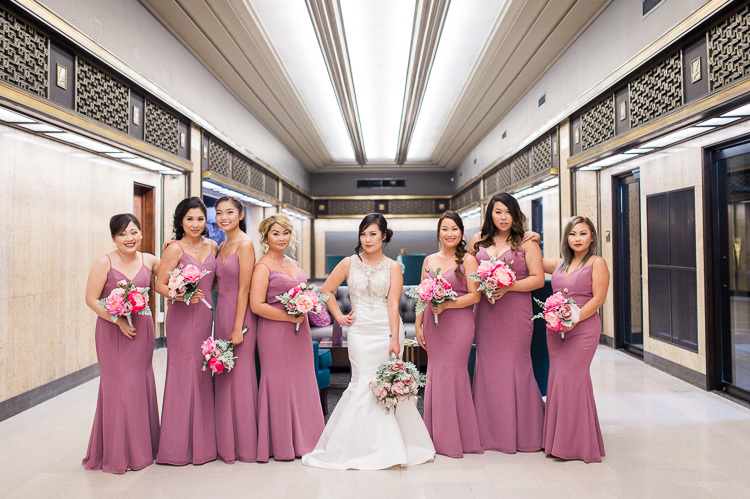 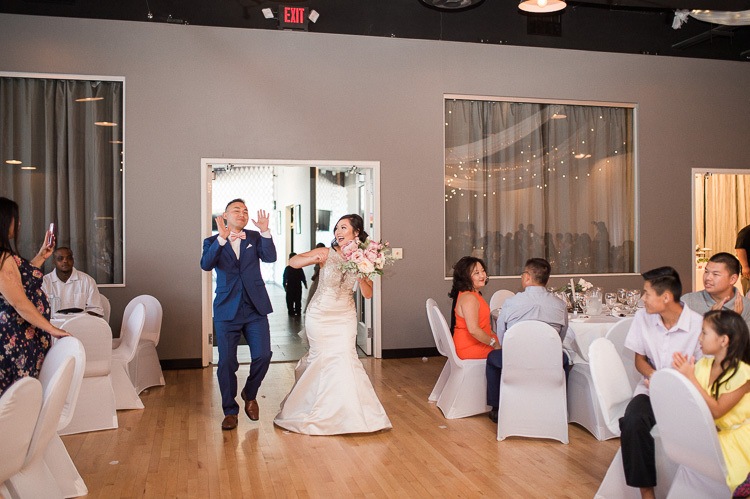 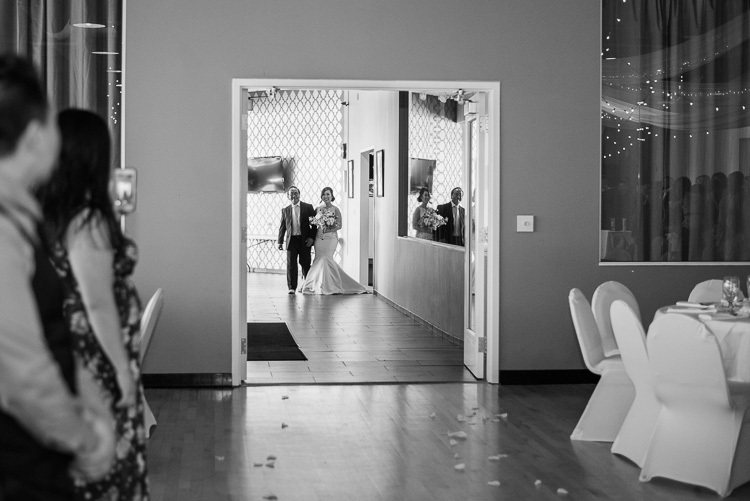 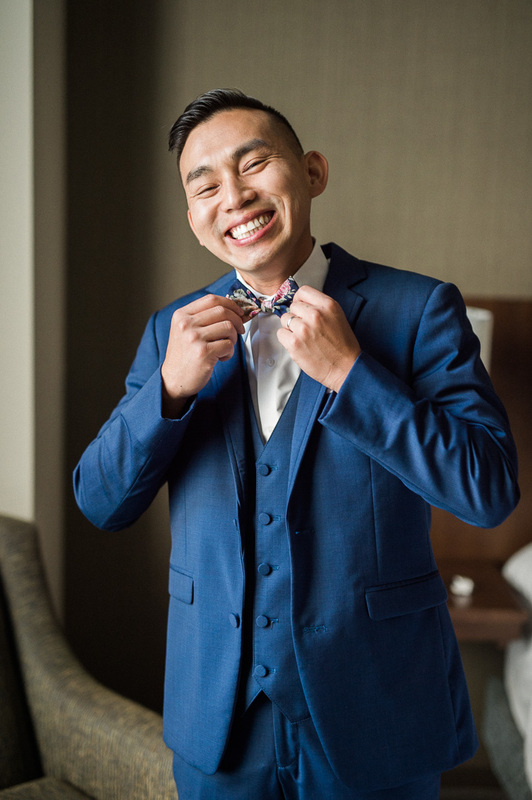 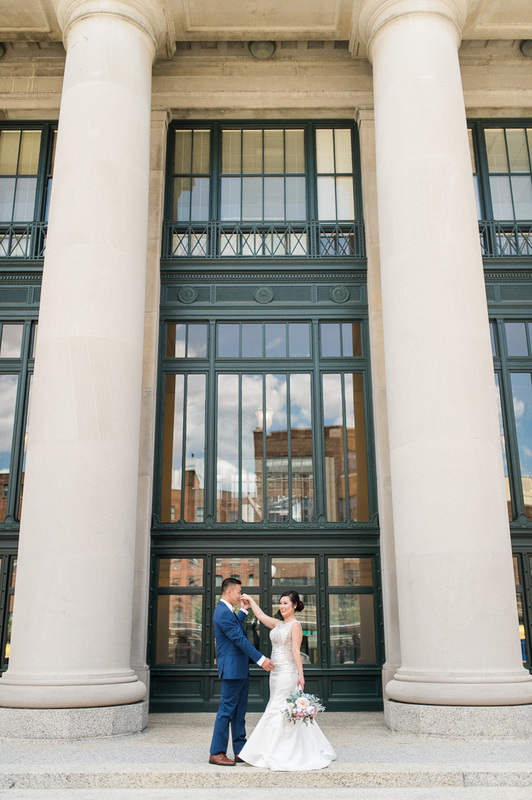 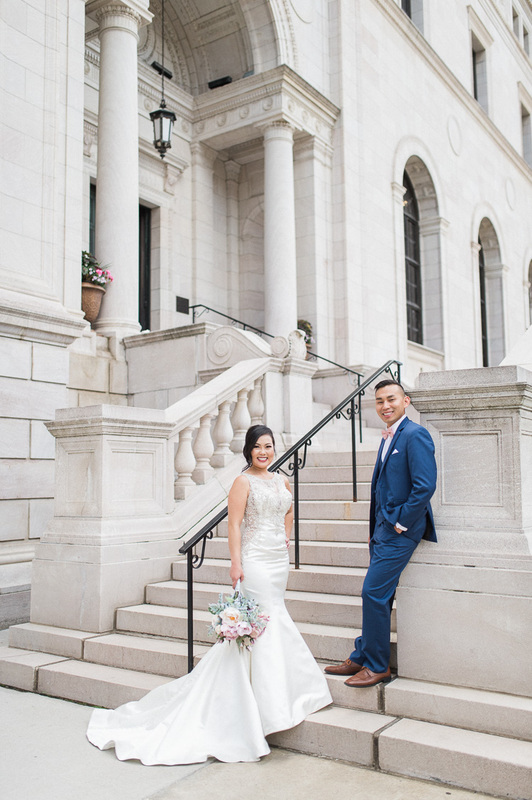 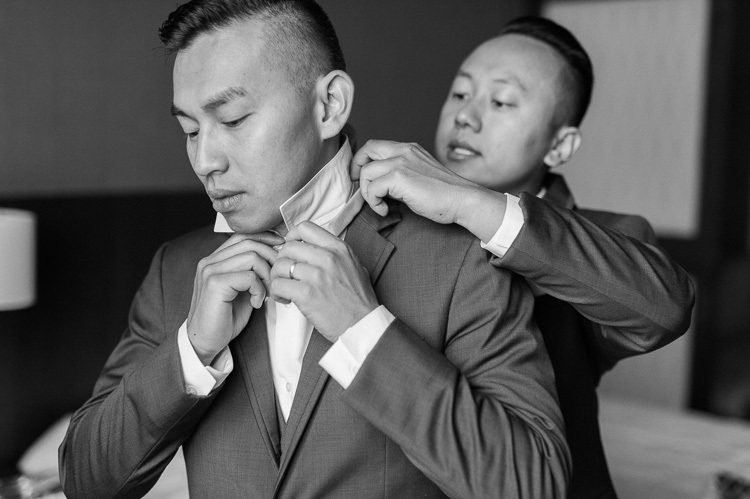 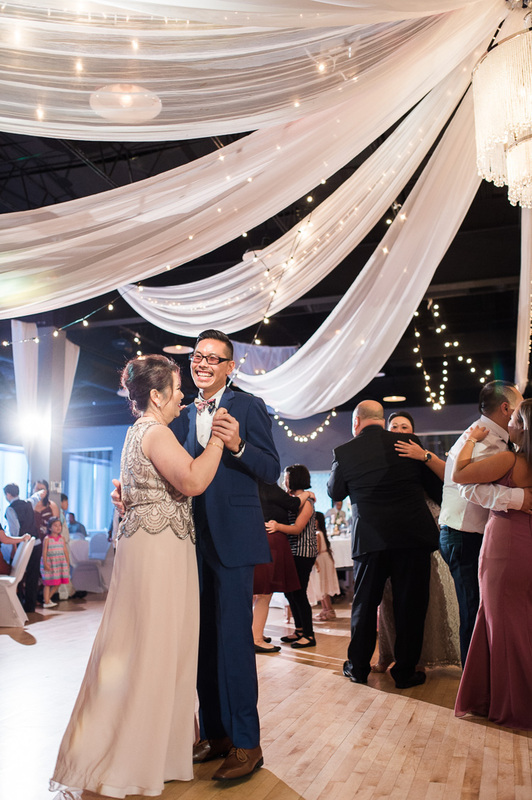 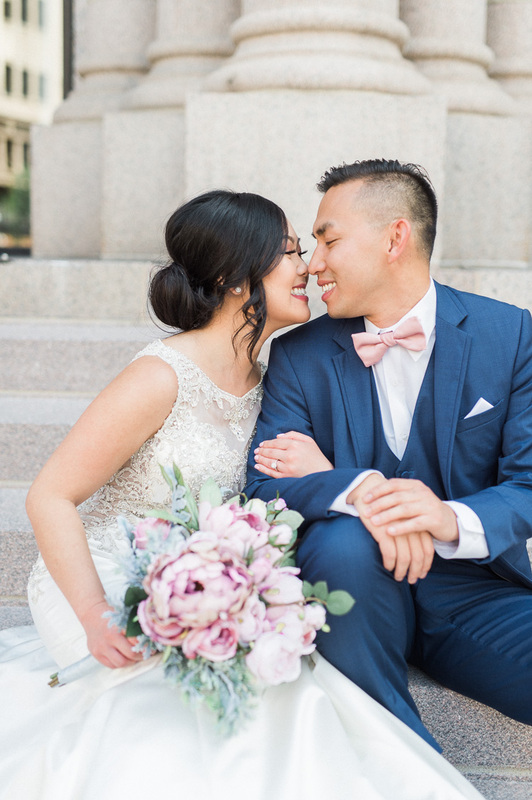 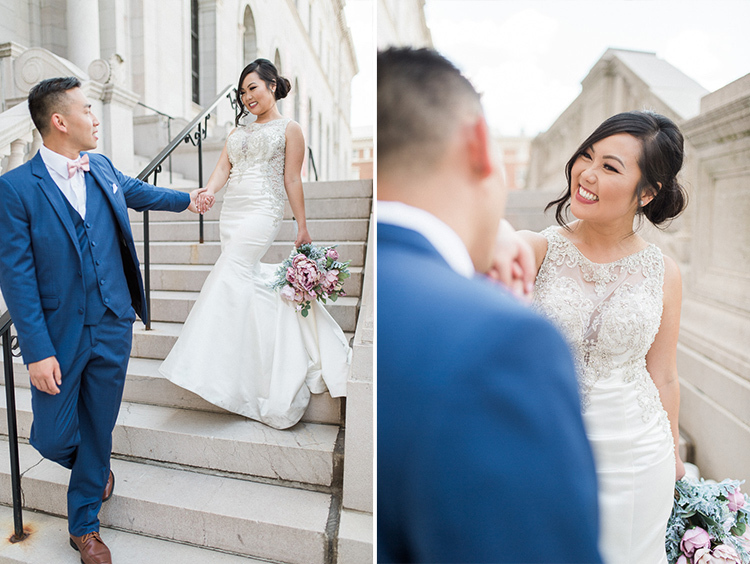 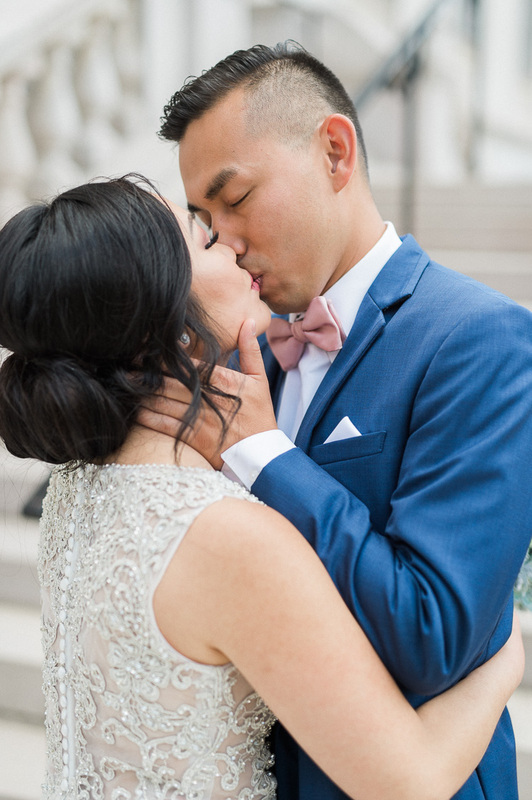 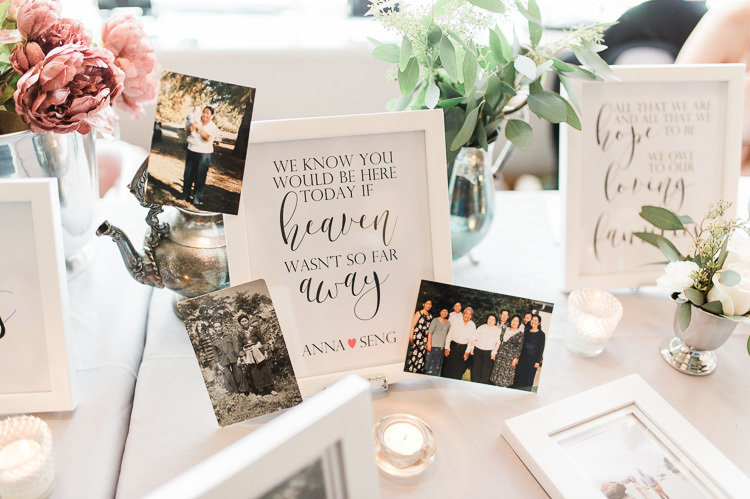 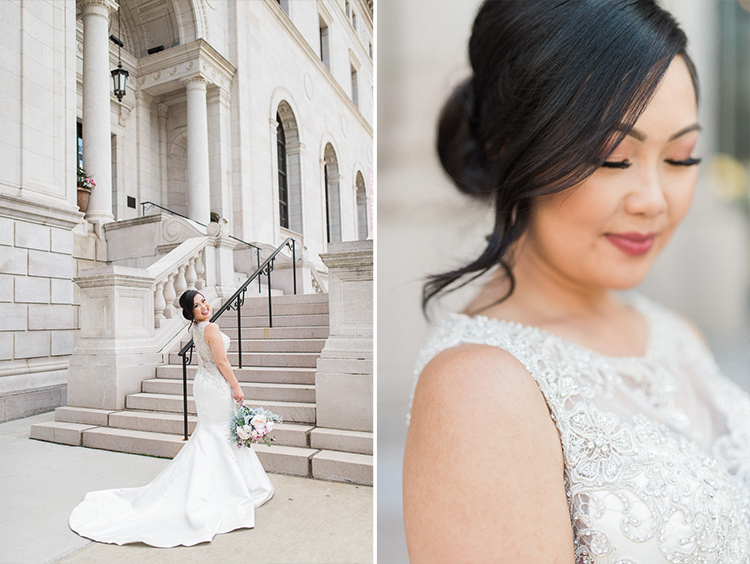 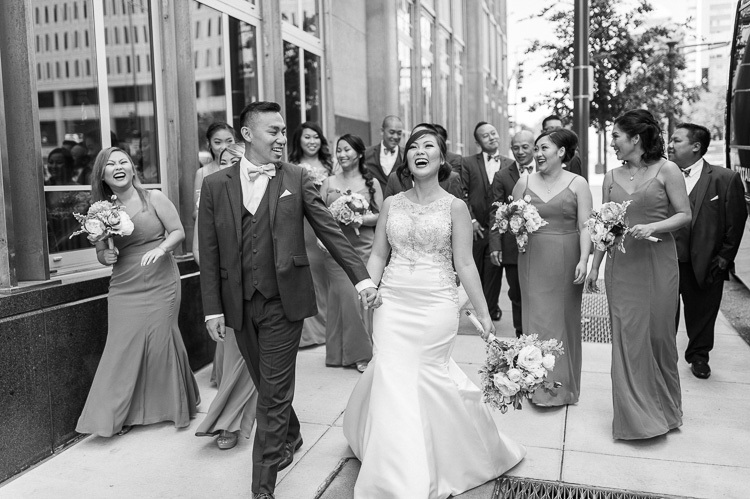 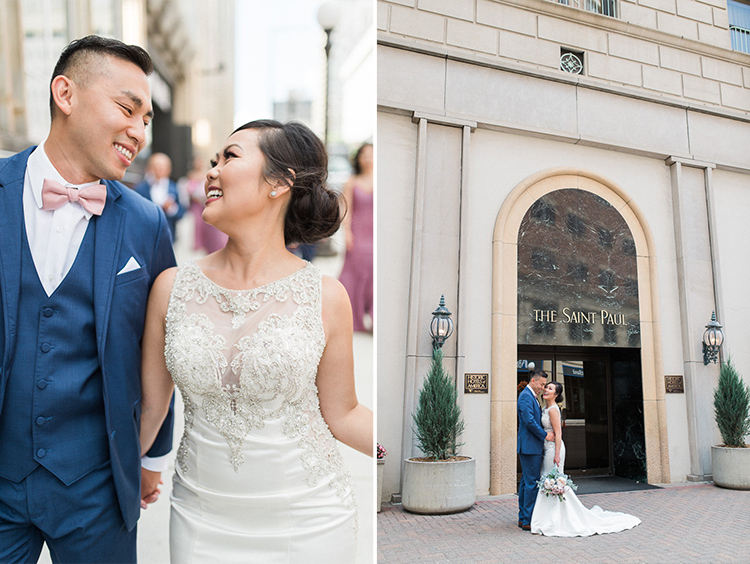 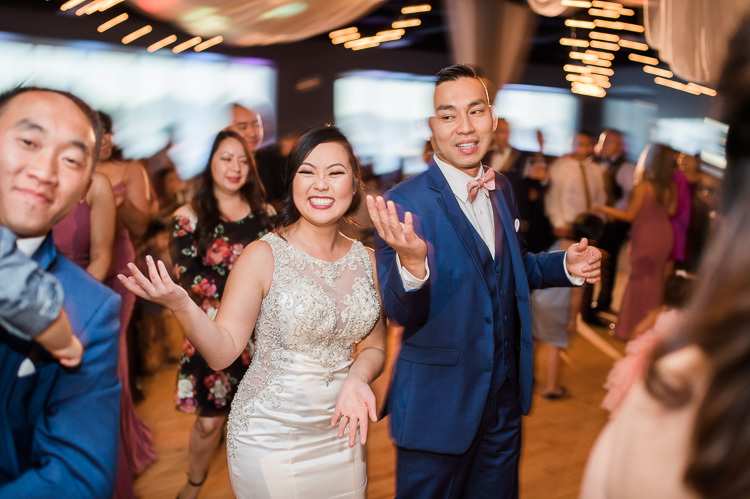 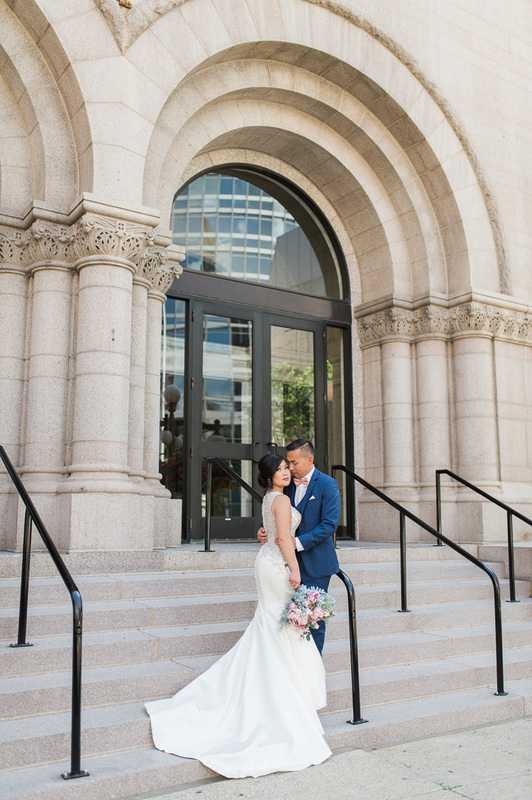 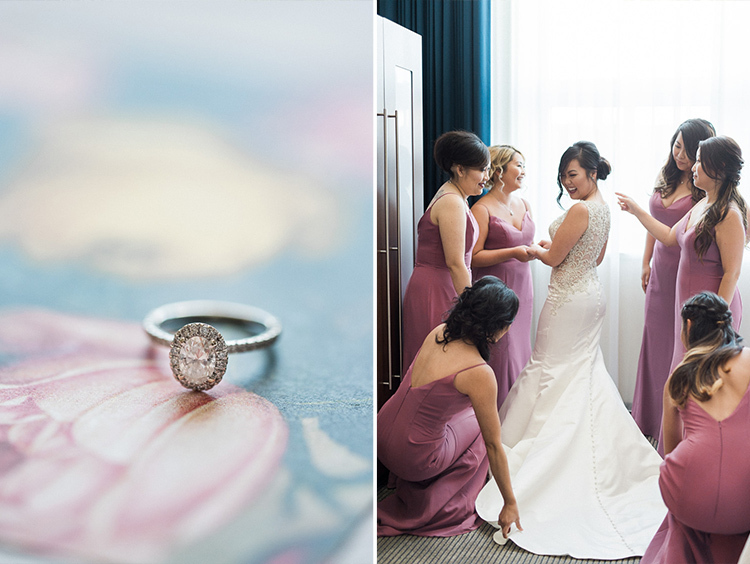 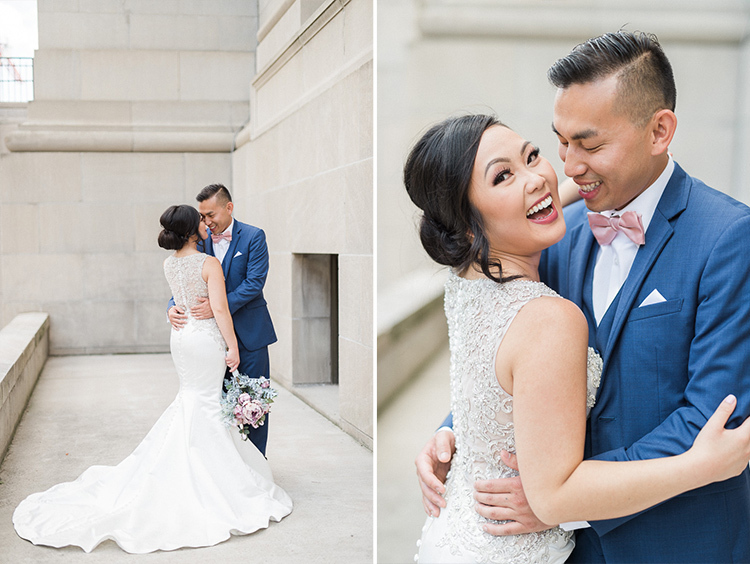 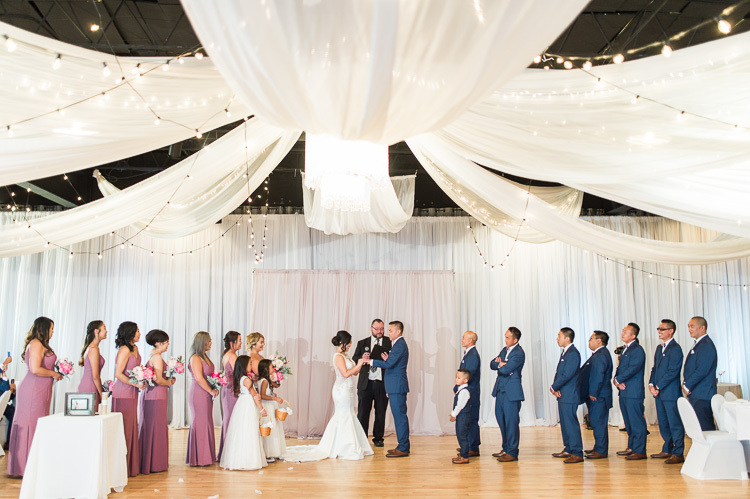 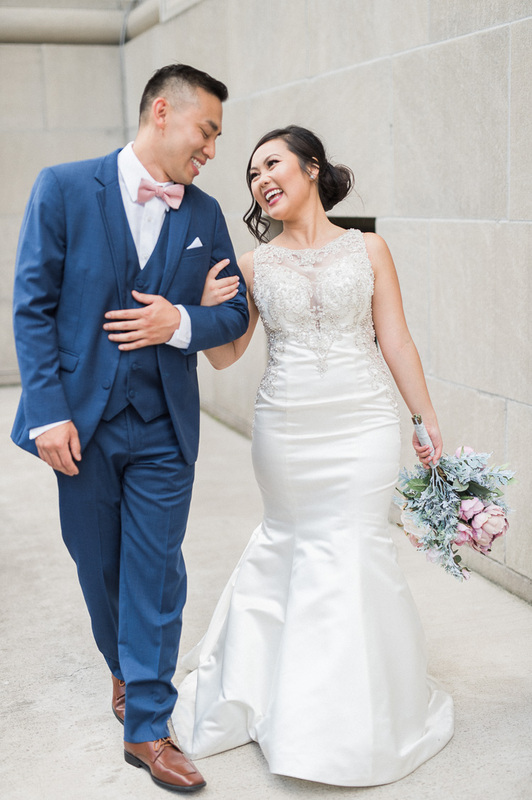 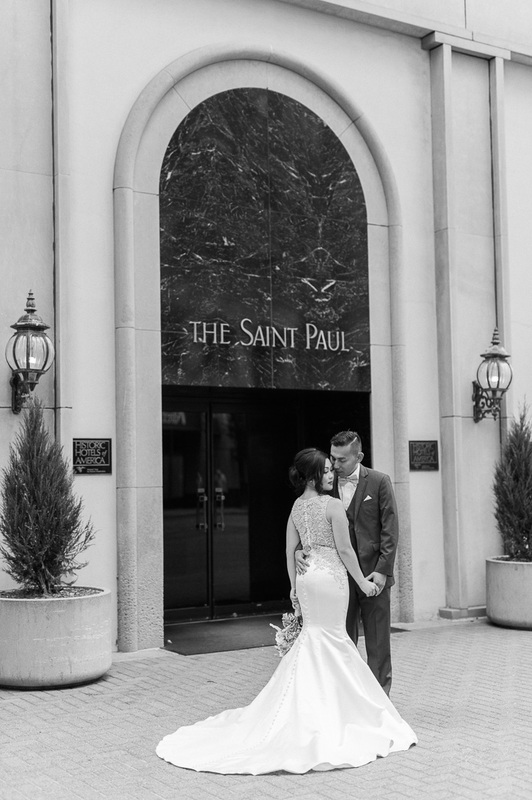 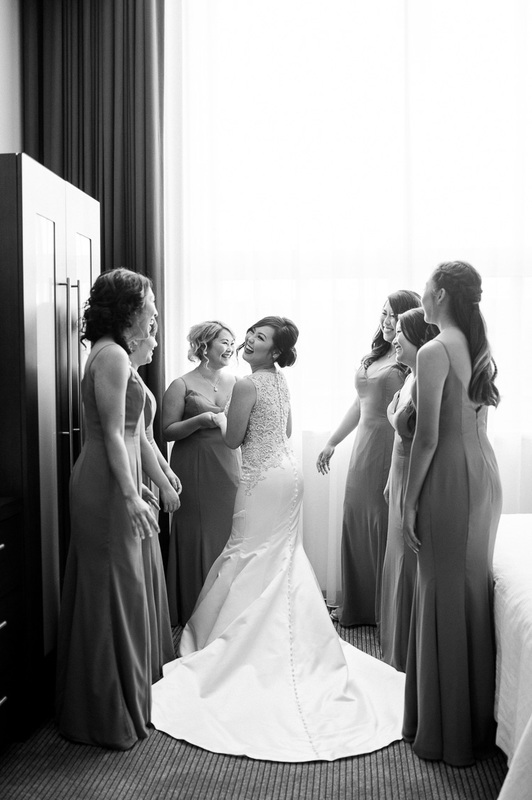 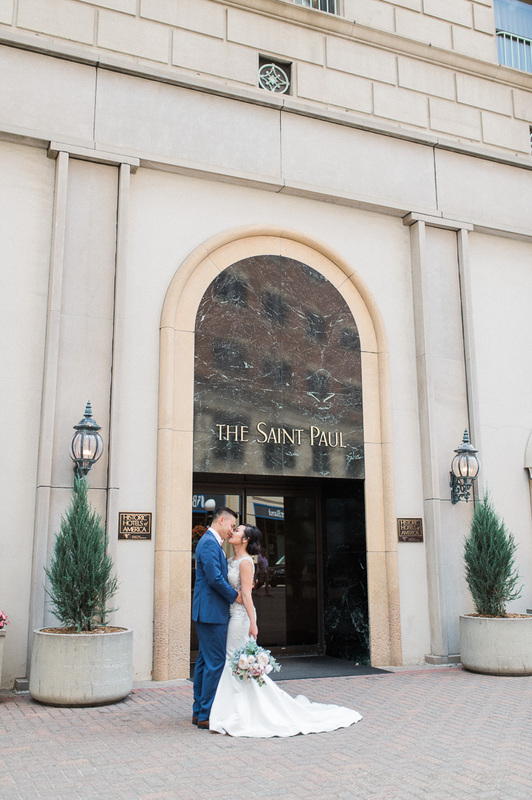 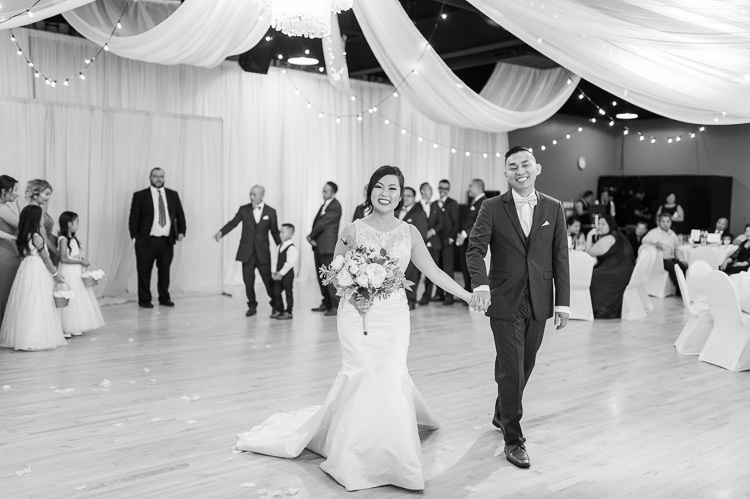 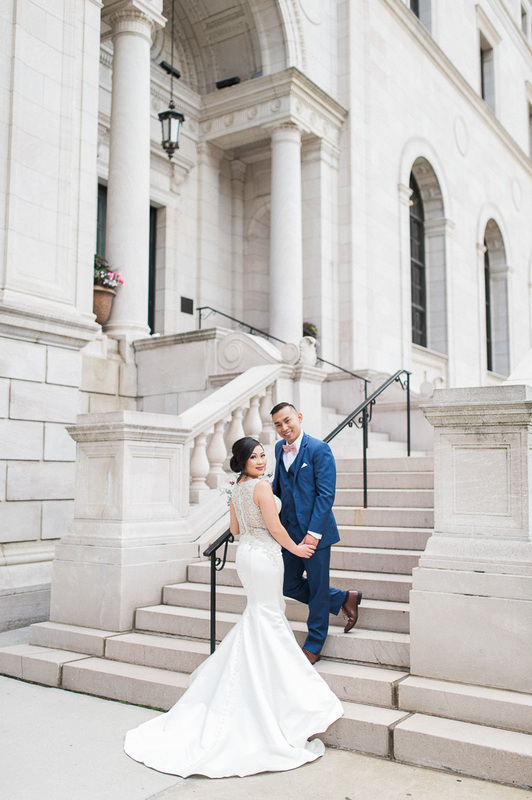 We’re super excited to share this downtown St. Paul, MN wedding of Anna and Seng and we can’t believe how incredibly lucky we are. 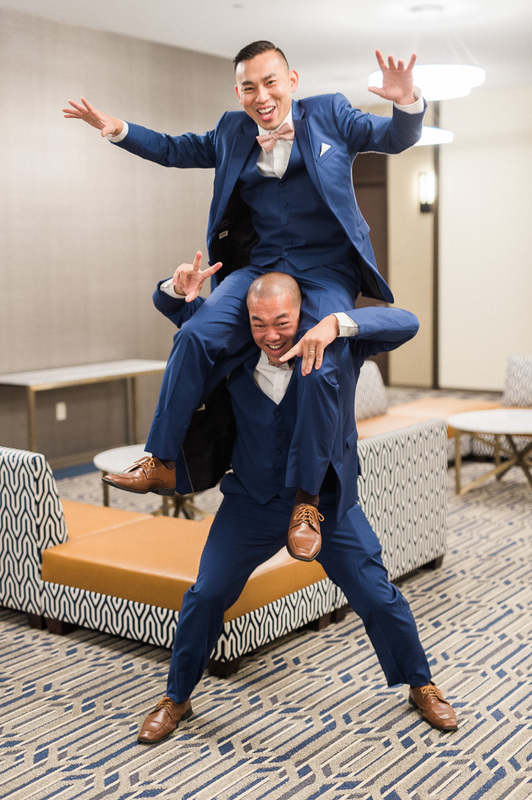 Why, you might ask? 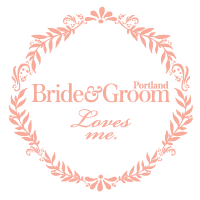 Well, it’s because we get to fall in love over and over again every season. 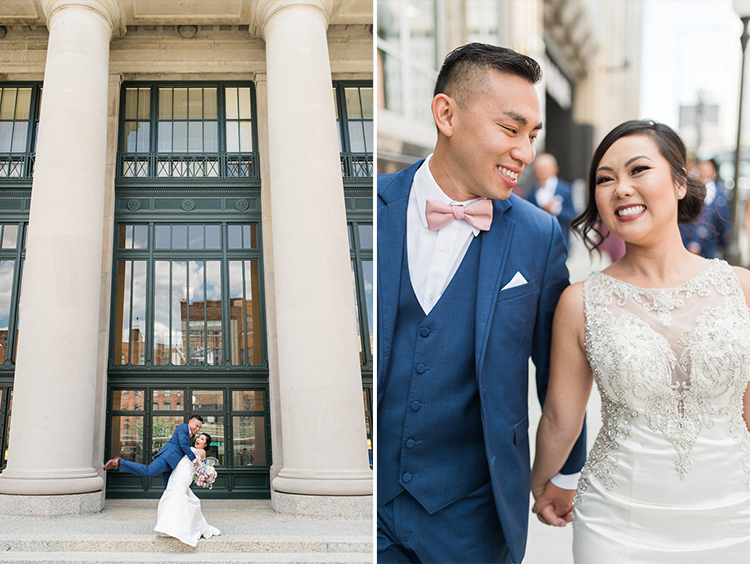 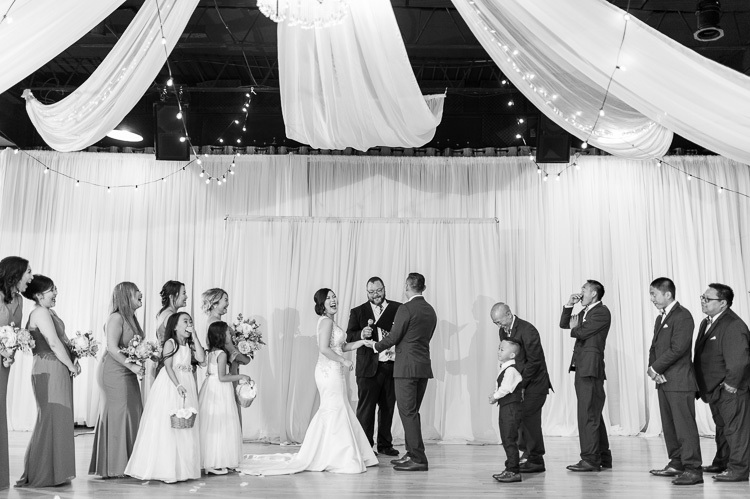 We have had so many incredibly wonderful couples come into our lives on this wedding photography journey of ours. 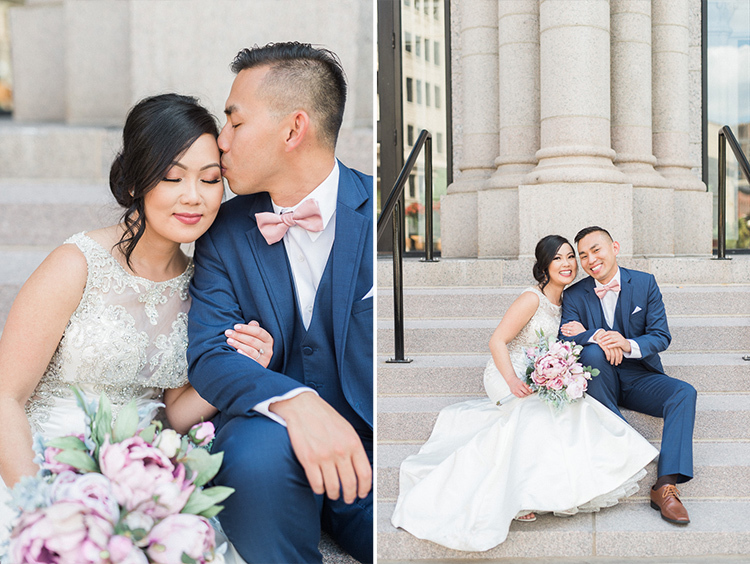 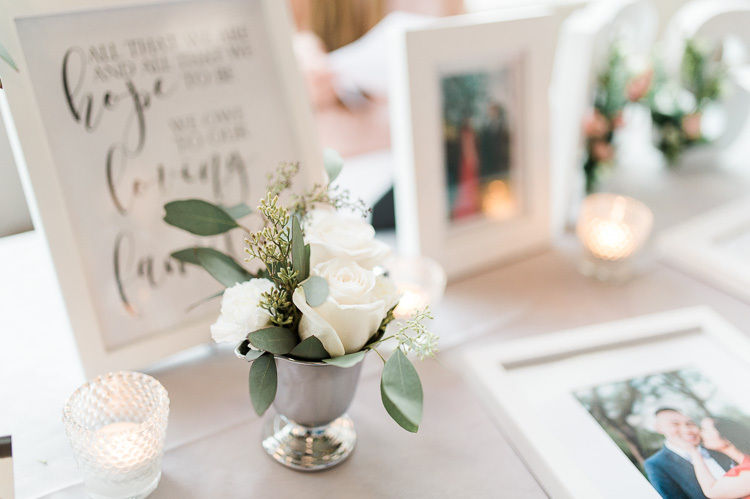 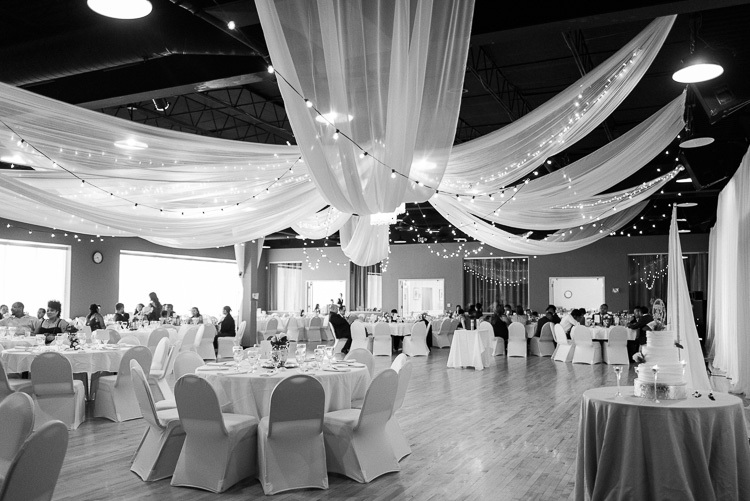 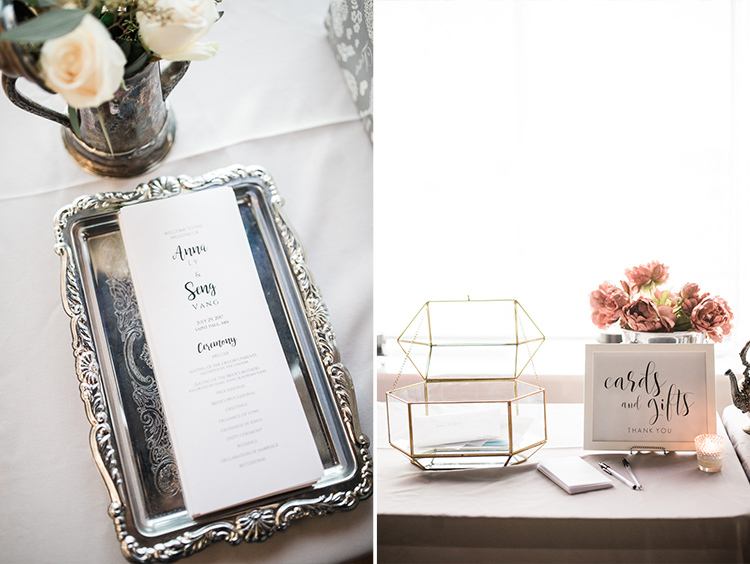 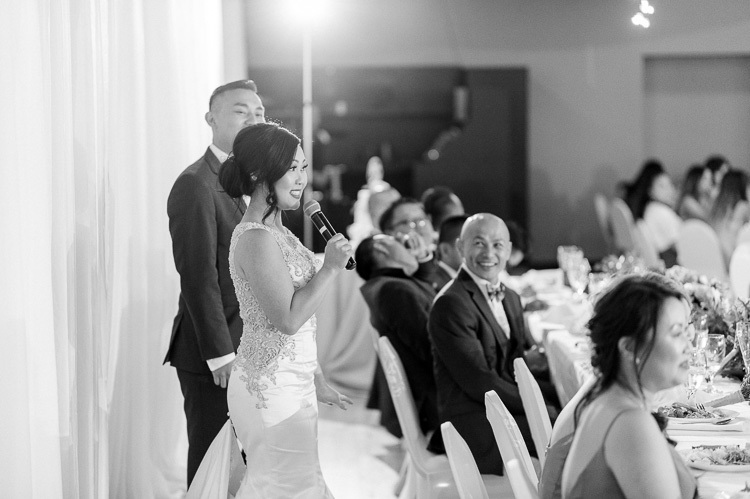 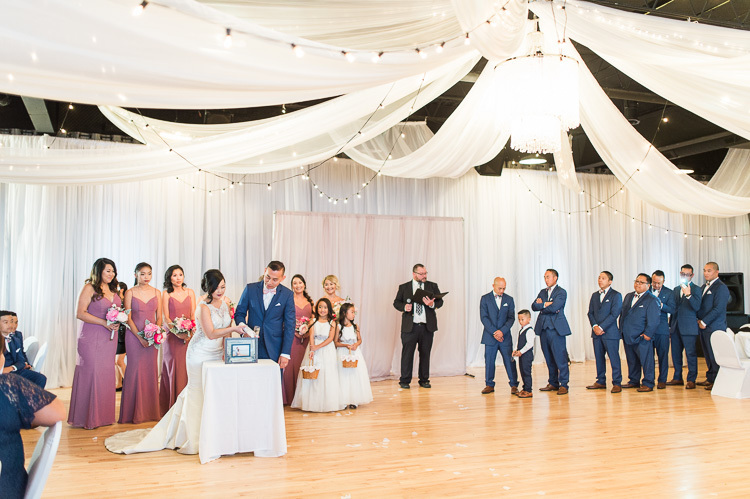 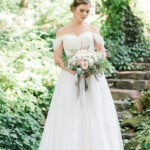 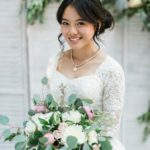 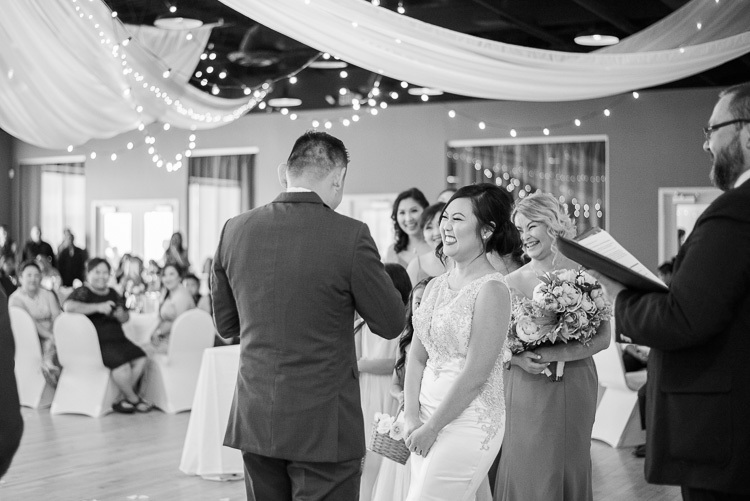 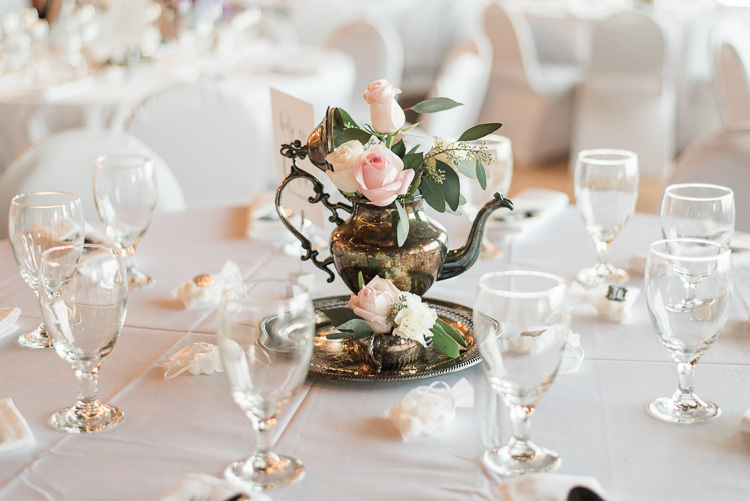 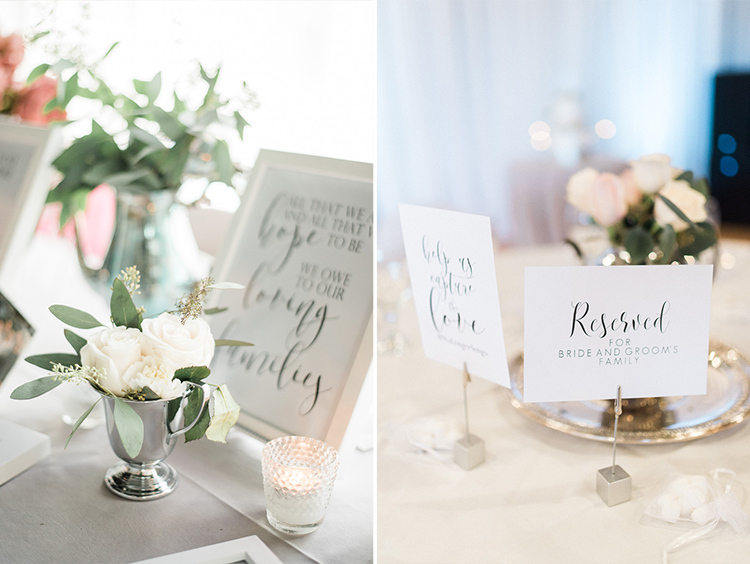 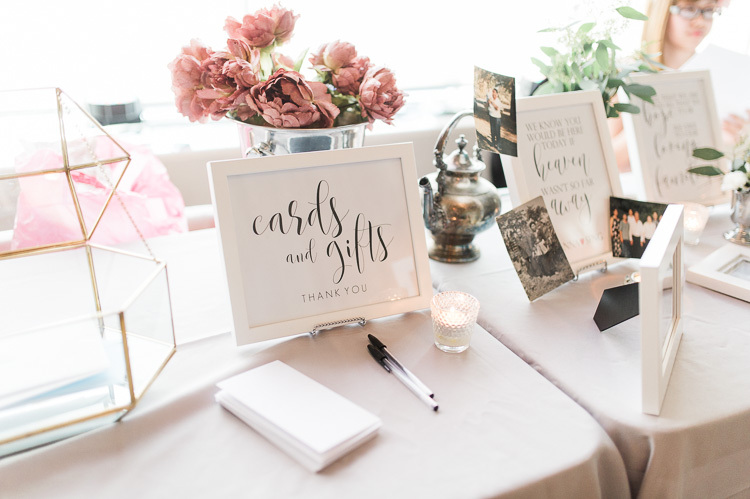 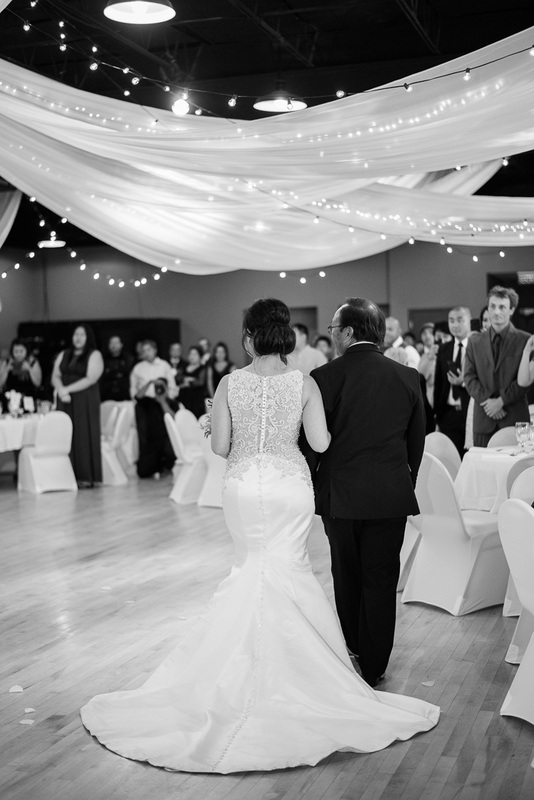 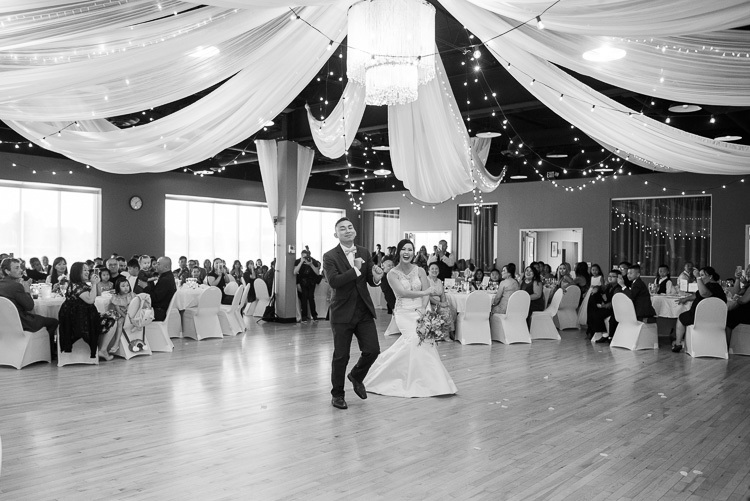 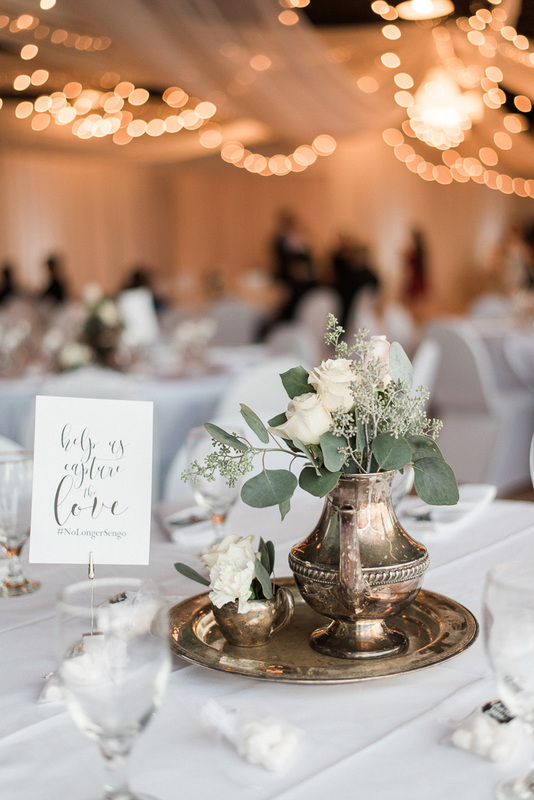 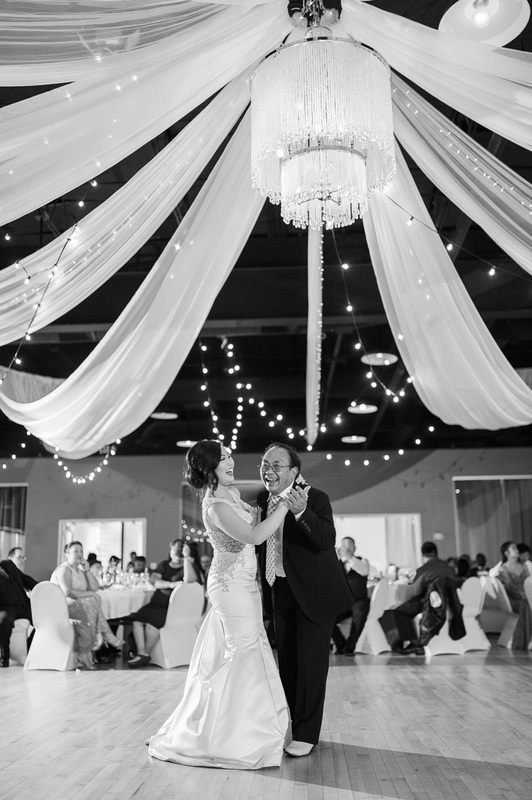 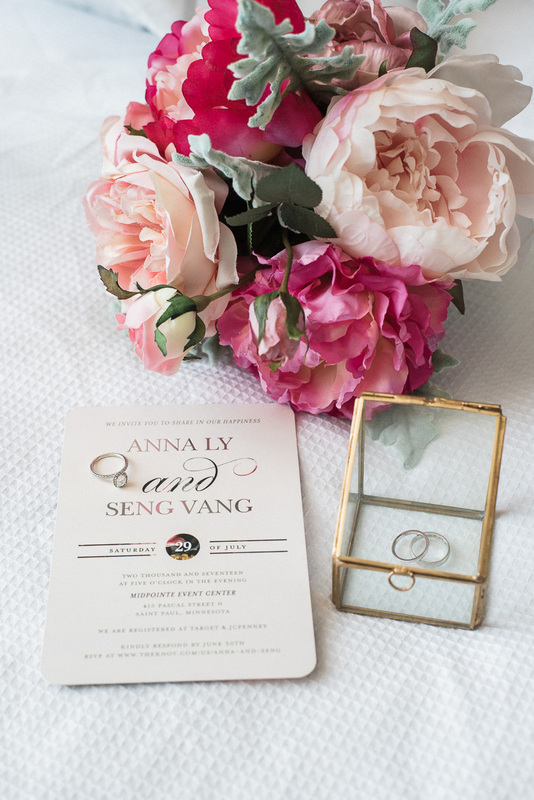 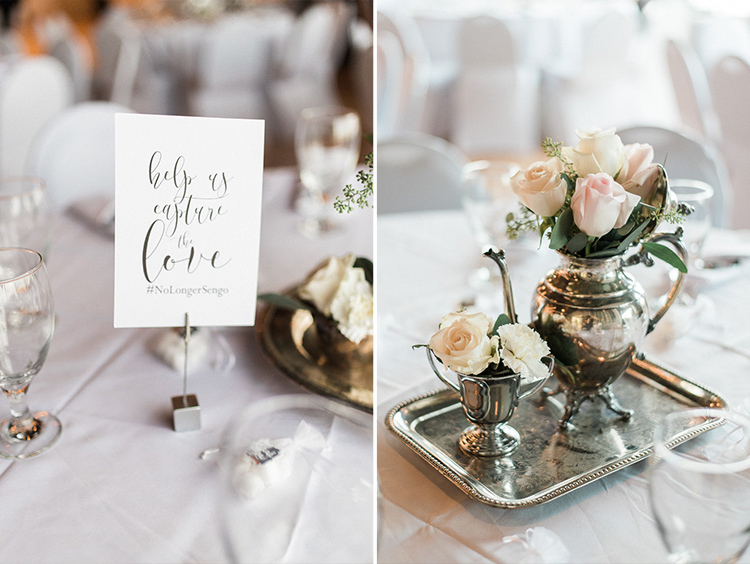 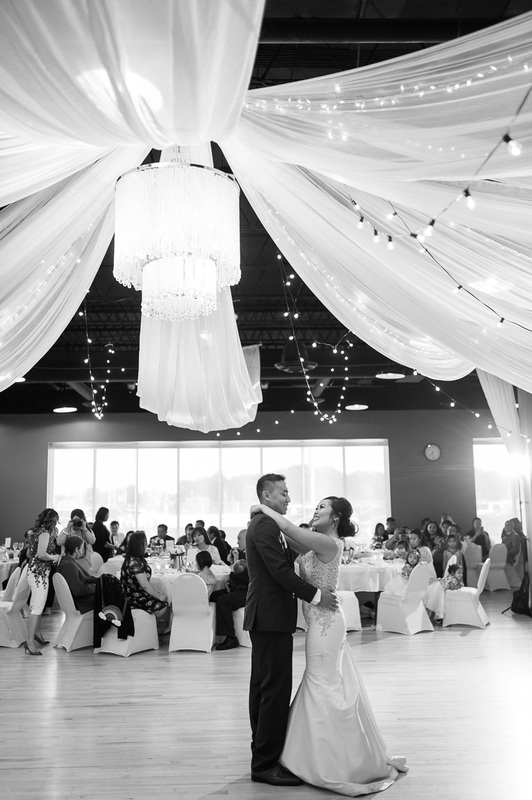 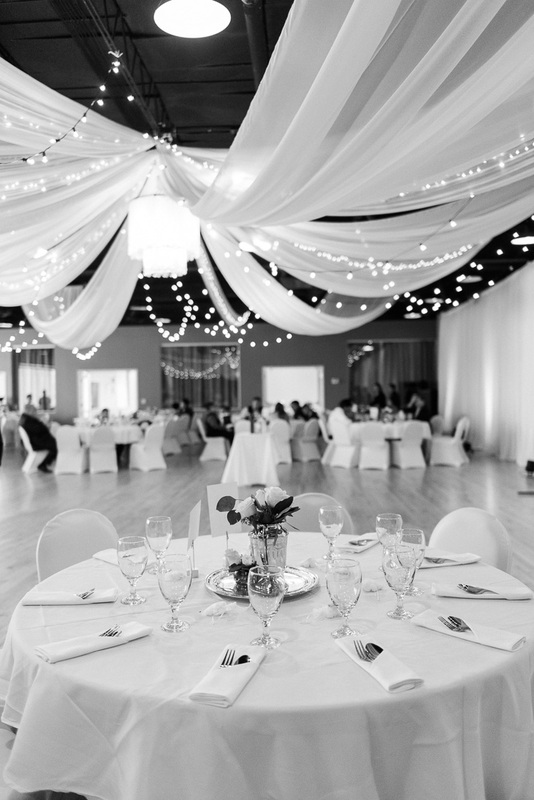 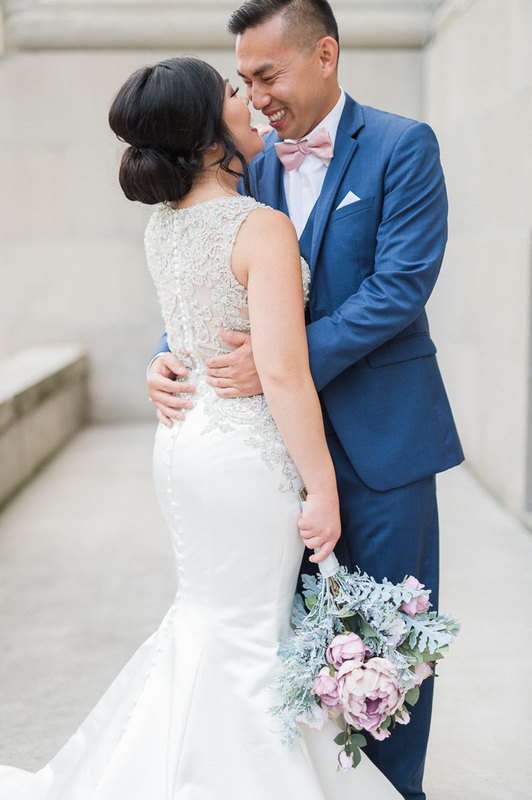 Definitely one of our most beloved couples is this couple we’re sharing today! 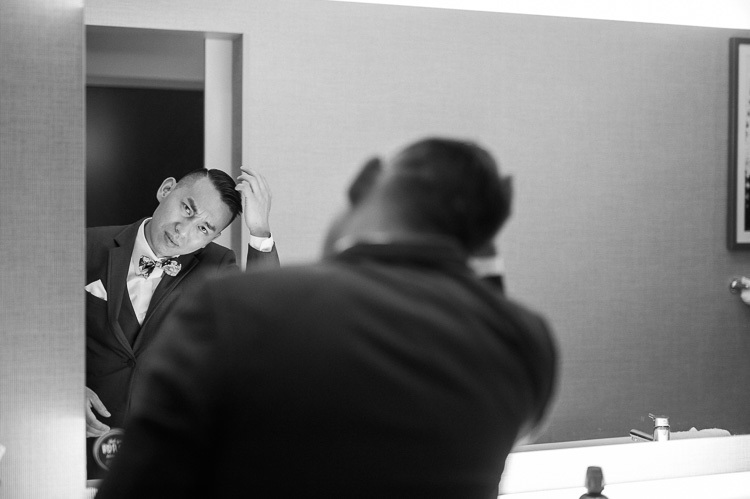 Flash back! 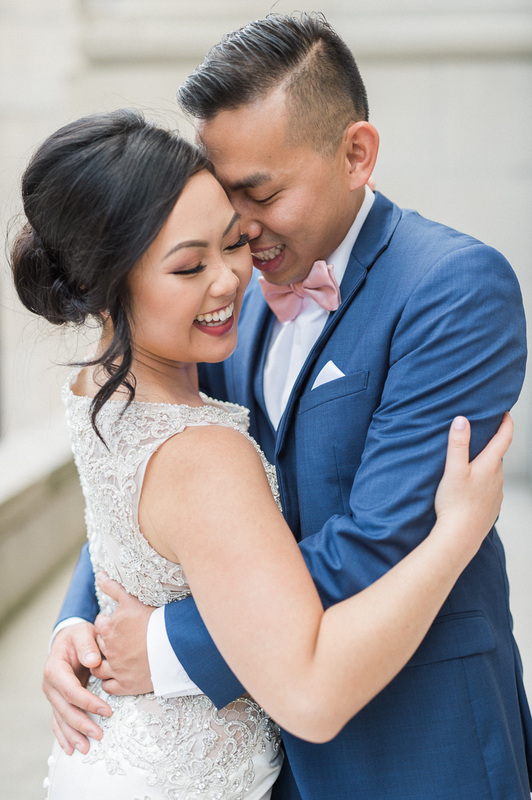 They flew all the way to Oregon for their coastal engagement session (which was seriously stunning!!). 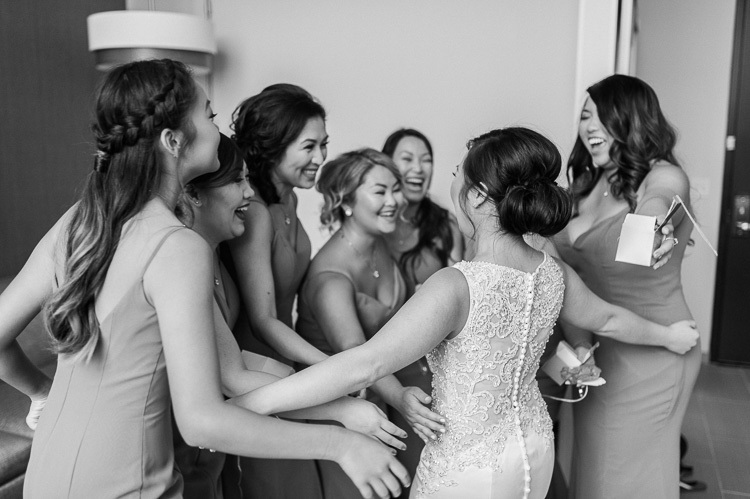 We’ll be forever thankful that they did because we made lifelong friends that day. 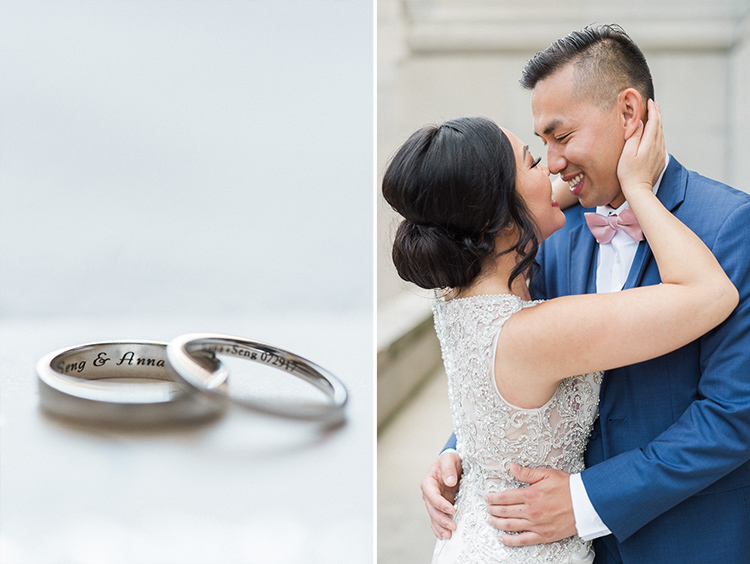 We are excited for them to see how their love story will continue to unfold and grow even more special and meaningful. 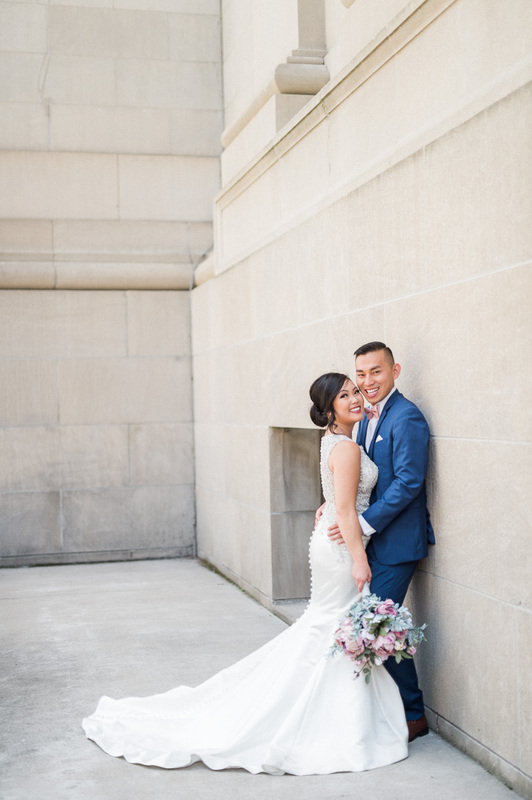 We look forward to and know that we will be sharing in more special moments with these two in the future! 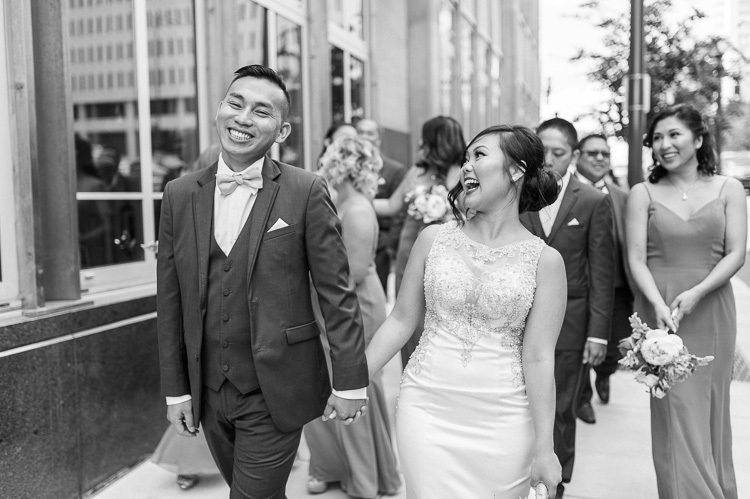 Oh, and one last thing we love about them, their smiles. 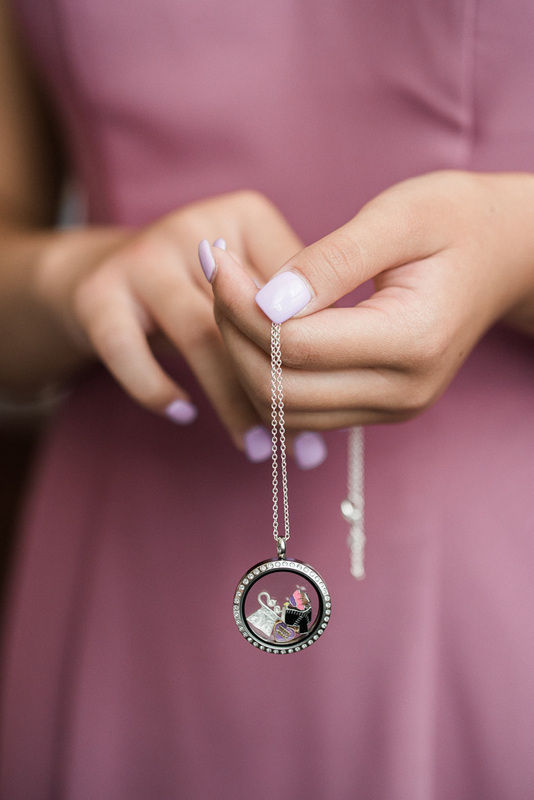 You’ll see what we mean below–so contagious!